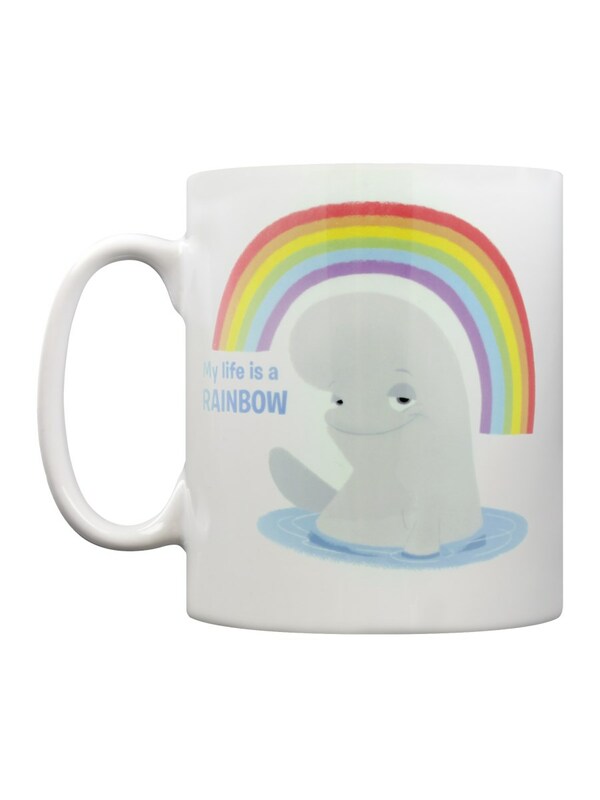 Sit and enjoy your morning brew out of this brilliant mug from Finding Dory. 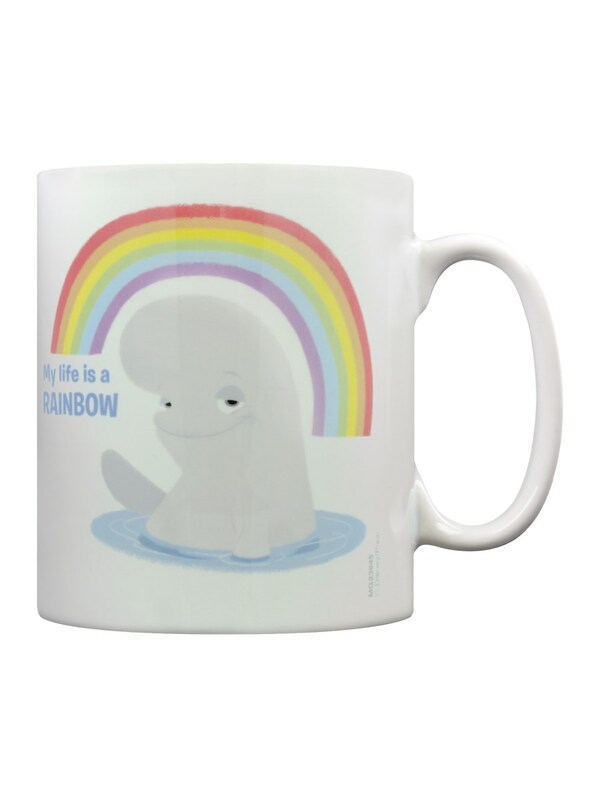 Bailey the beluga whale is sitting in the sea as a rainbow cascades above her, at the end of the rainbow is the quote 'My Life is a Rainbow'. 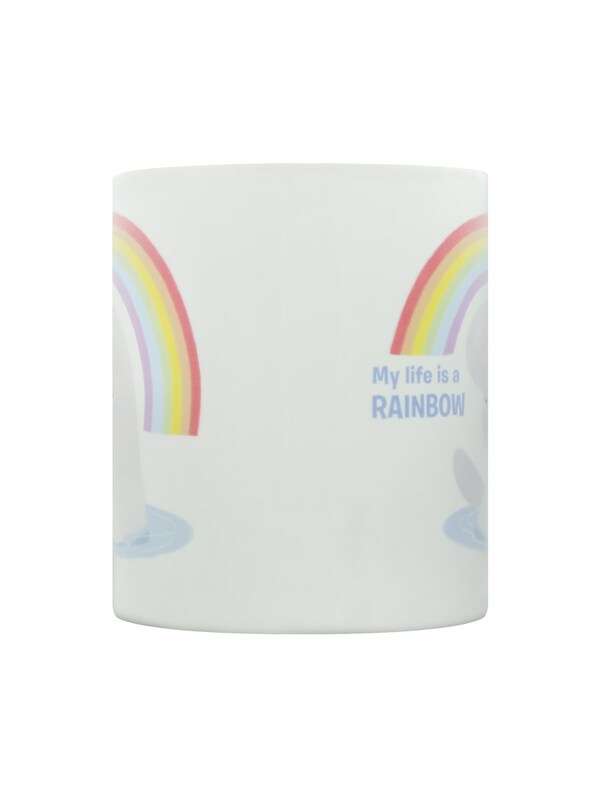 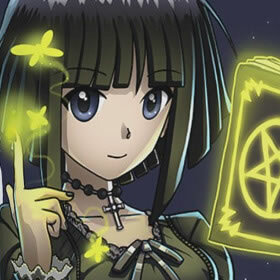 Take a note out of Bailey's book and let your life be magical!